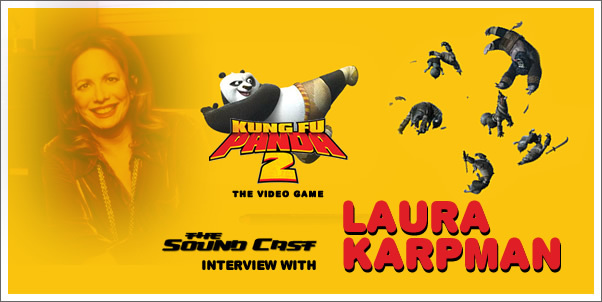 Interview: Laura Karpman "Ask Your Panda"
Composer Laura Karpman (Taken, Everquest II) talks about some of her most recent projects which include one of the most unique musical projects of the last few years, ASK YOUR MAMA, as well her most recent video game score, the tie-in-game to KUNG FUN PANDA 2. She also talks about the why there are fewer female composers in the USA compared to other countries such as the United Kingdom and Japan. 00:23 — Introduction and "Ask Your Mama"